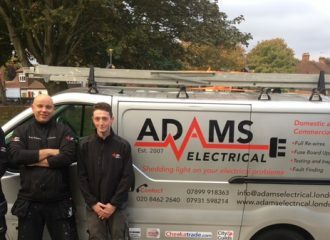 We are a small family firm of electricians. We work in and around Bromley and the South East of Kent. 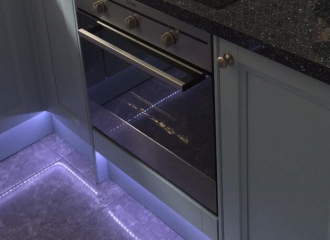 We specialise in tasks such as fault finding, replacing light switches and plug sockets. We can upgrade your fuse board, install a home network, security CCTV, and flood lights or re-wire your home or extension to your property. Do you need power in your garage or shed, or lights for your garden or alleyway? 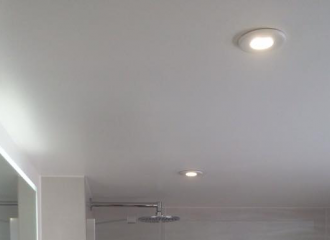 Contact us and we will give you a competitive quotation for all your electrical work.